KIEV, Ukraine - Anna Zayakovskaya was crowned Miss Ukraine 2013 (Міс Україна 2013) during a closed-door ceremony held at the Fairmont Grand Hotel Kyiv in Kiev on March 30. She will represent Ukraine in Miss World 2013 in Bogor, Indonesia on September 28. Mariya Velichko was appointed as the new Miss World Belarus 2013 by the National School of Beauty, license holders of Miss World in Belarus. She will represent Belarus in Miss World 2013 in Bogor, Indonesia on September 28. Velichko was a Top 5 finalist in Miss Belarus 2012 and won the Miss Charity award. PRAGUE, Czech Republic - Gabriela Kratochvílová (22, 1.73m, Chotěboř) was crowned Česká Miss 2013 at the Musical Theatre Karlín in Prague on March 23. She will represent Czech Republic in Miss Universe 2013. The first runner-up is Lucie Kovandová (19, 1.76m, Dolní Kounice). She received the Česká Miss World 2013 title and will represent Czech Republic in Miss World 2013 in Bogor, Indonesia on September 28. The second runner-up is Monika Leová. 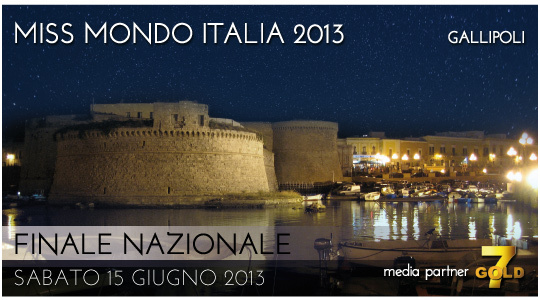 Miss Mondo Italia 2013 will be crowned on June 15 at the Area Bleu Salento in Gallipoli. 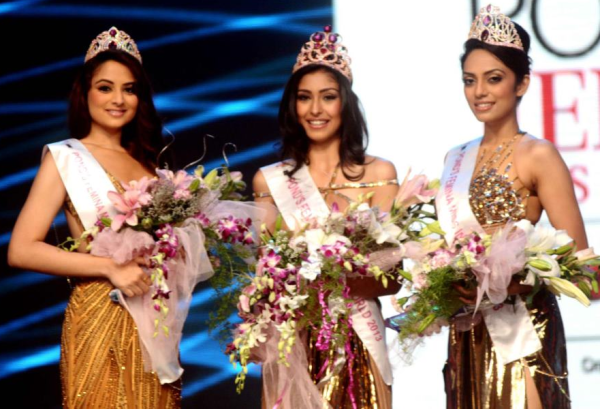 The winner will represent Italy in Miss World 2013 in Bogor, Indonesia on September 28. KATHMANDU, Nepal - Ishani Shrestha was crowned Fanta Miss Nepal 2013 at the Nepal Academy Hall, Kamaladi in Kathmandu on March 20. She will represent Nepal in Miss World 2013 in Bogor, Indonesia on September 28. Rojisha Shahi and Shritima Shah finished second and third, respectively. Shah will compete in Miss International 2013. 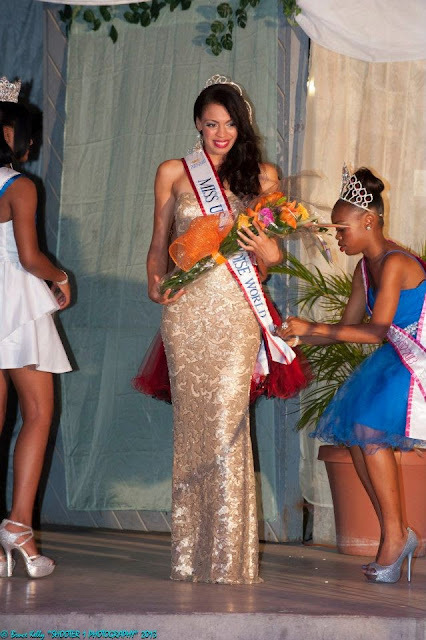 FREDERIKSTED, St. Croix - Petra Cabrera Badía (21) was presented as the new Miss U.S. Paradise World 2013 during an event held at the St. George Village Botanical Garden in Frederiksted and organized by Cyndee's Models in the Isle, license holders of Miss World in the archipelago. 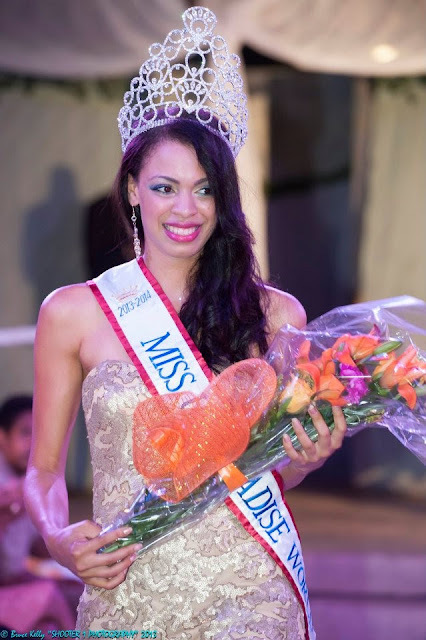 She will represent the United States Virgin Islands in Miss World 2013 in Bogor, Indonesia on September 28. This year the Miss Queen of Scandinavia Organization in association with Swedish Beauty Contest AB, license holders of Miss World in Sweden, will organize the Miss World Sweden 2013 pageant. 33 contestants will compete for the crown. Miss World Sweden 2013 will take place on June 8 at sea on the Silja Symphony cruiseferry. The winner will represent Sweden in Miss World 2013 in Bogor, Indonesia on September 28. Meet the contestants! 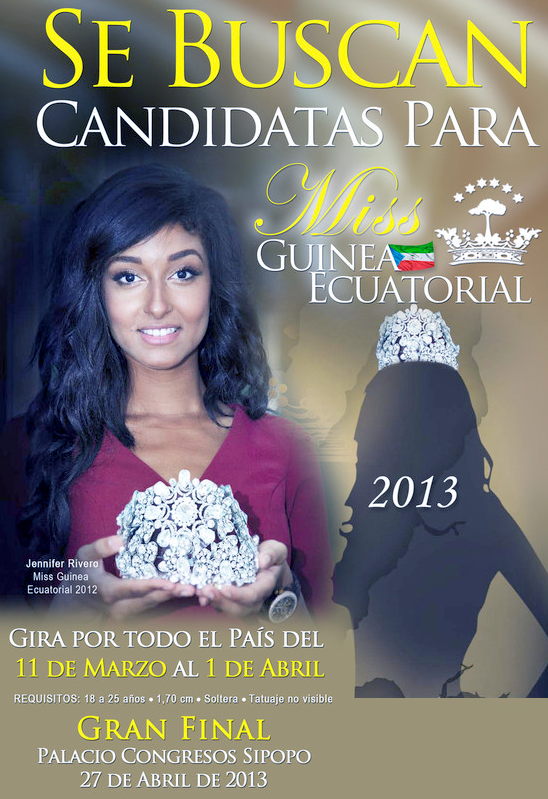 Miss Guinea Ecuatorial 2013 will be crowned on April 27 at the Sipopo International Conference Centre in Malabo. The winner will represent Equatorial Guinea in Miss World 2013 in Bogor, Indonesia on September 28. Ernest Hadrian Böhm, general director of ExclusivEvent, is the new national director of Miss World in Romania. 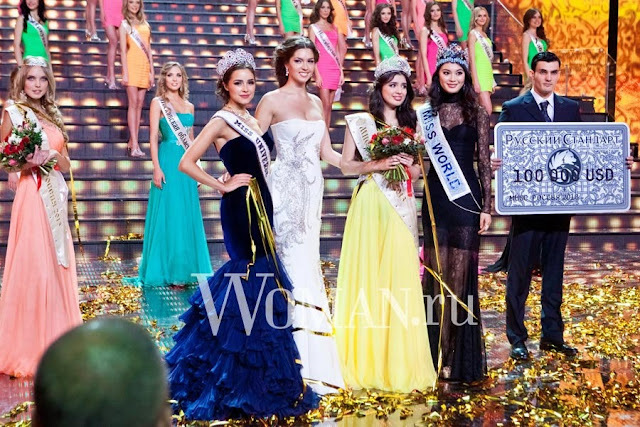 The license of Miss World in Romania have changed hands quite often since 2001. 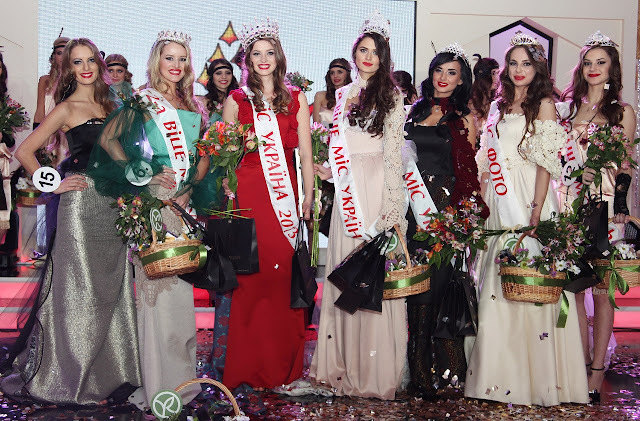 Before 2000, the Miss Romania pageant sent contestants to Miss World. 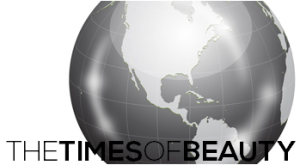 From 2001 to 2006, Face2Face Agency organized the pageant. After Ioana Boitor finished as first runner-up in Miss World 2006, they dropped the license. Dorian Ciubuc sent a contestant to Miss World 2007. Romania missed Miss World in 2008 and from 2009 to 2011 Platinum Agency held the rights to send a representative to the international pageant until they relinquished it in 2012. 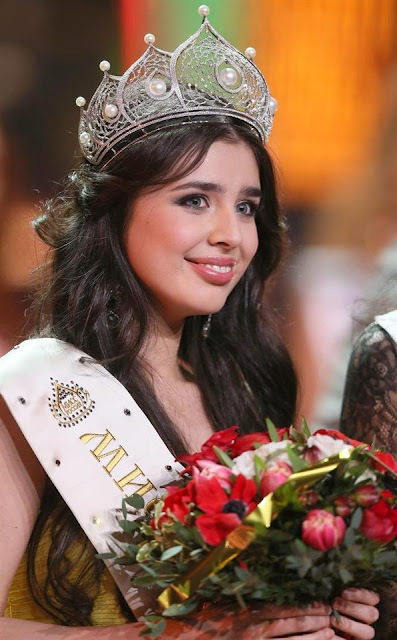 After a one-year hiatus, Romania returns to Miss World. Registrations are open for Miss World Romania 2013. The Times of Beauty has learned that Koo International Ltd are the new license holders of Miss World in Japan after the International Culture Association, organizers of Miss International, lost the rights of sending a representative to Miss World back in December 21, 2012. The International Culture Association sent representatives to Miss World from 1965 to 2004 and from 2008 to 2012. From 2005 to 2007, Ines Ligron sent contestants to the international pageant. The new Miss World Japan organization is actively recruiting contestants for the Miss World Japan 2013 pageant to be held in the summer. The organization is also the license holder of Mister World in Japan. 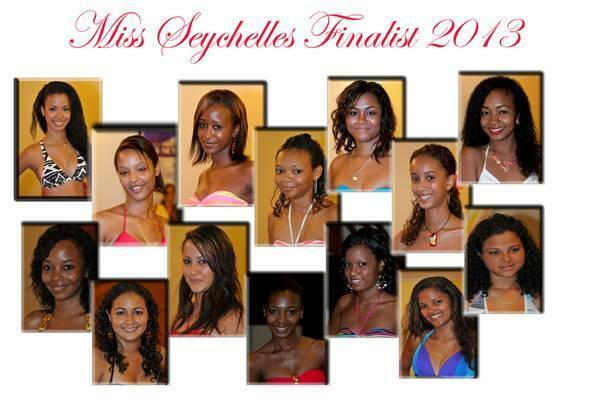 Miss Seychelles... another world 2013 will take place on May 25. 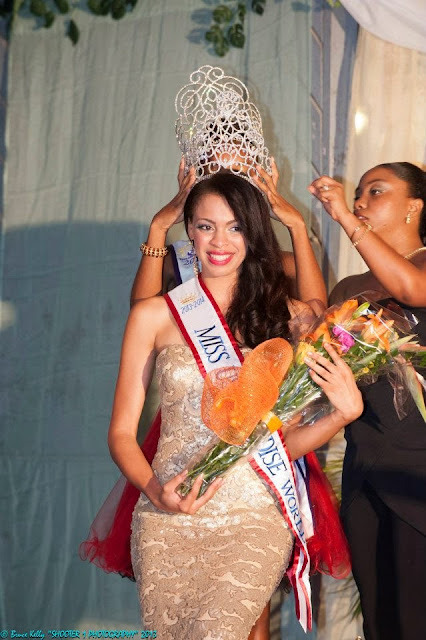 14 contestants will compete for the national title and for the opportunity of representing Seychelles in Miss World 2013 in Bogor, Indonesia on September 28. TOKYO, Japan - Yukimi Matsuo (25) was crowned Miss Universe Japan 2013 at the Kokusai Forum in Tokyo on March 4. She will represent Japan in Miss Universe 2013. GUAYAQUIL, Ecuador - Constanza María Báez Jalil (23, 1.75m) was crowned Miss Ecuador 2013 at the Eloy Alfaro Civic Center Theatre in Guayaquil on March 8. She will represent Ecuador in Miss Universe 2013. Nathaly Arroba Hurtado finished in second place and was crowned Miss Ecuador Internacional 2013 and will compete in Miss International 2013. Giuliana Guiselle Villavicencio Freire finished in third place. MANAGUA, Nicaragua - Nastassja Isabella Bolívar Cifuentes (24, 1.78m) was crowned Miss Nicaragua 2013 at the Ruben Dario Theater in Managua on March 2. She will represent Nicaragua in Miss Universe 2013. Luviana Torres and Cristina Soto finished in second and third place, respectively. Torres is expected to compete in Miss International 2013.